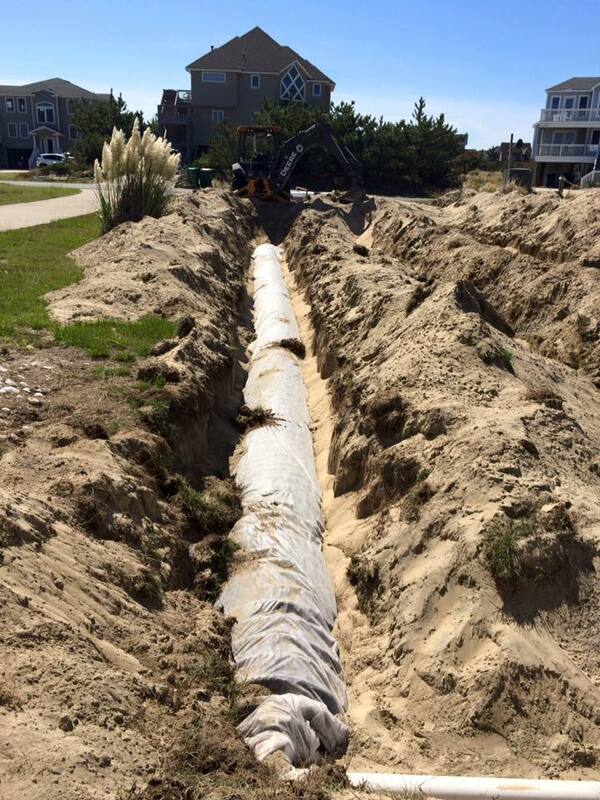 Septic Services on the Outer Banks and Eastern NC. 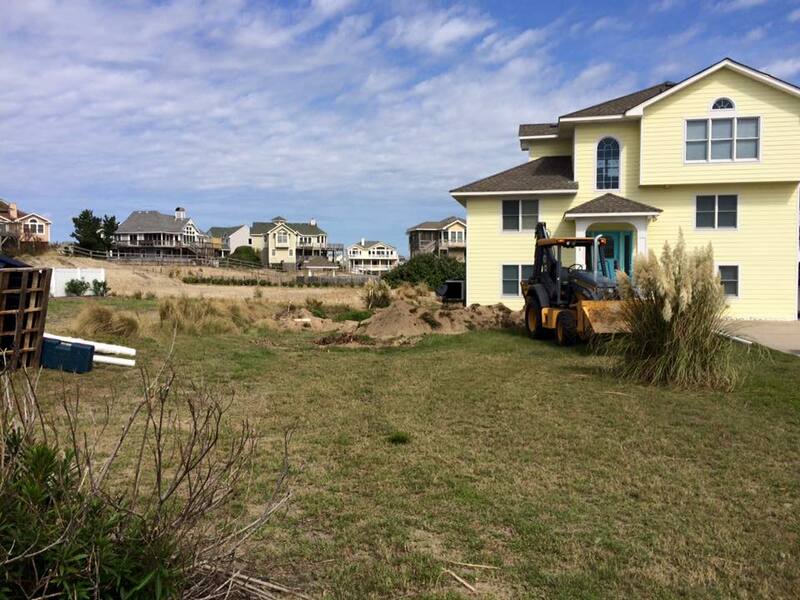 Drain field repair for a Corolla vacation home in Whalehead in September of 2016 by Lee Septic & Land – your local experts in septic systems and land development. 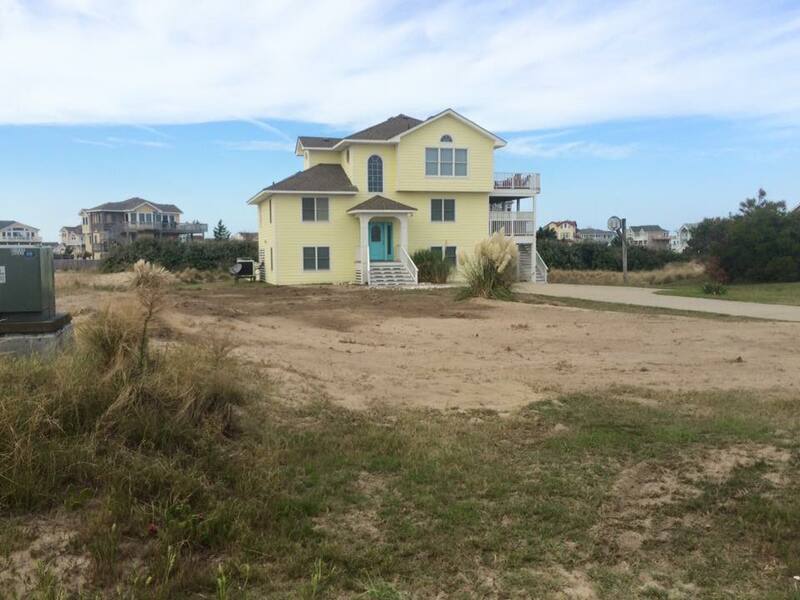 Third line is complete. 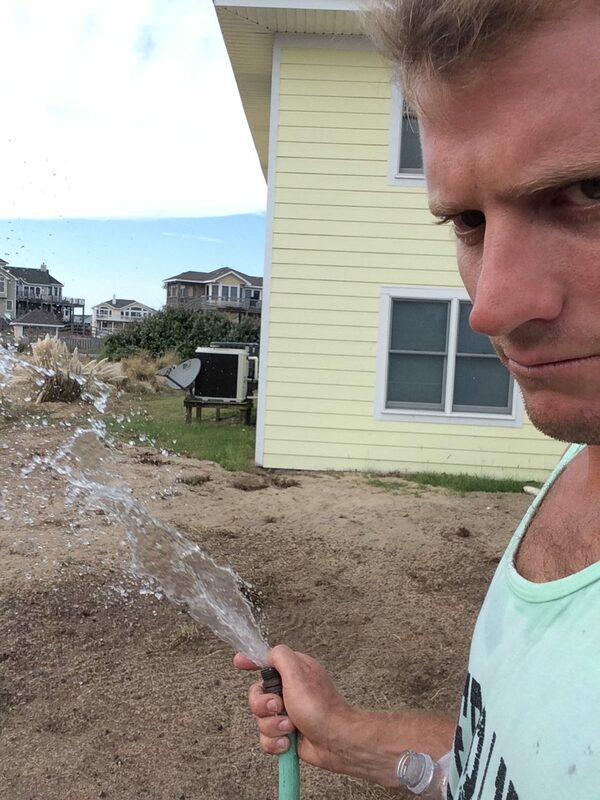 Nine feet on center. 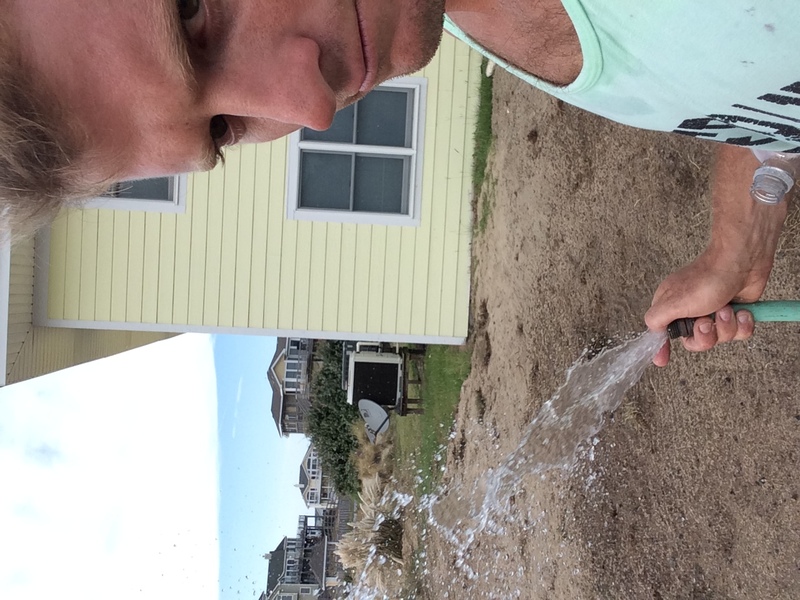 Finished, added some water to help the grass grow. 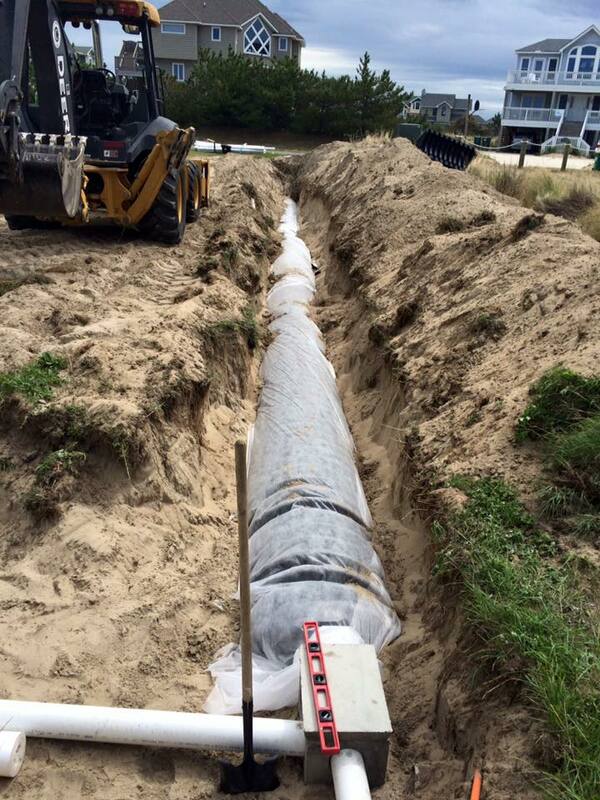 If you need your septic system inspected and/or repaired, please give us a call, 252.202.8651. 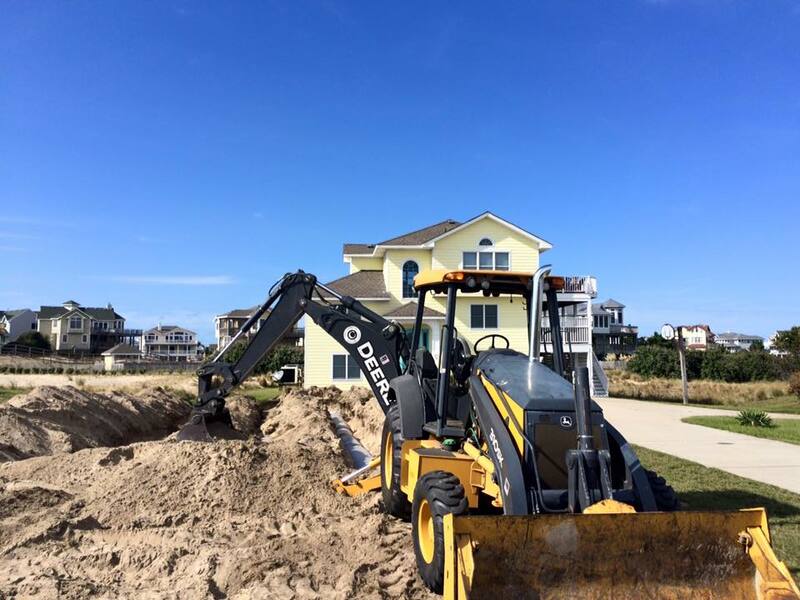 Lee Septic & Land has 15 years experience diagnosing, repairing and installing septic systems on the Outer Banks and surrounding areas.